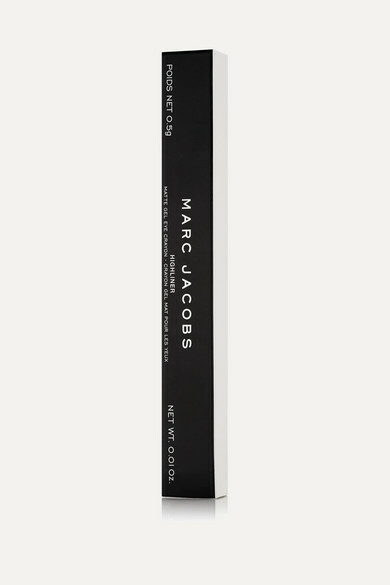 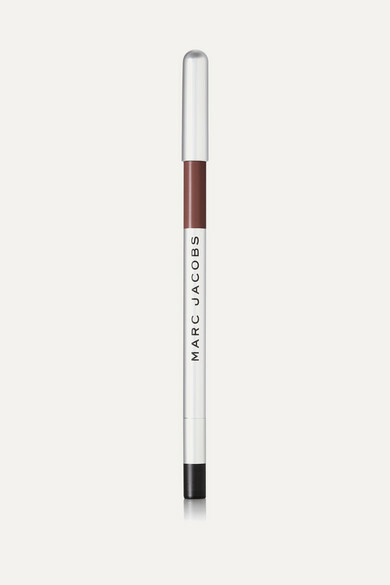 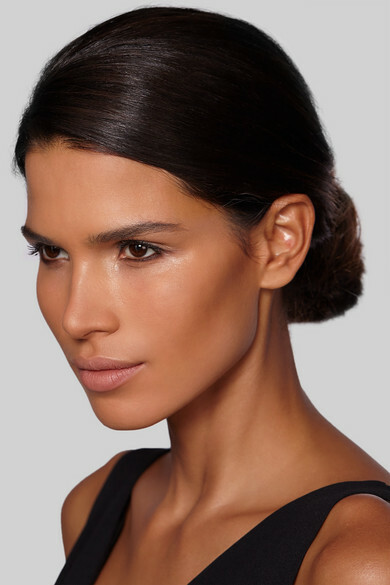 Designed in a chocolatey hue, Marc Jacobs Beauty's '(Brown)ie' liner enhances the green tones in hazel eyes. 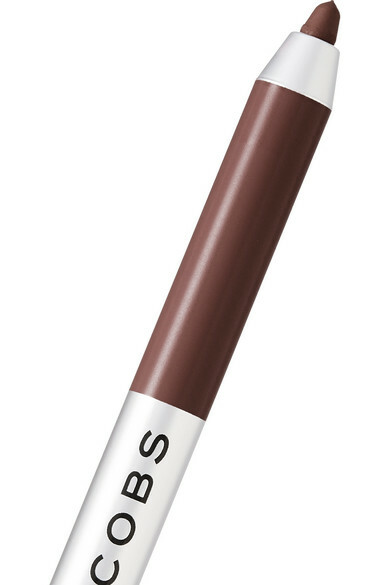 Formulated for an intense color payoff, it has a soft, matte finish and creamy gel texture that glides smoothly over the lid. 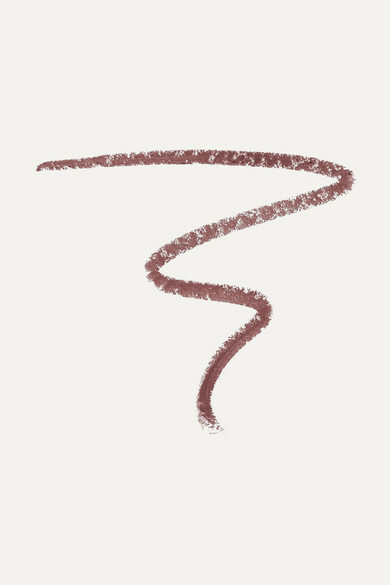 Add dimension by layering it with complementary shades from the collection.